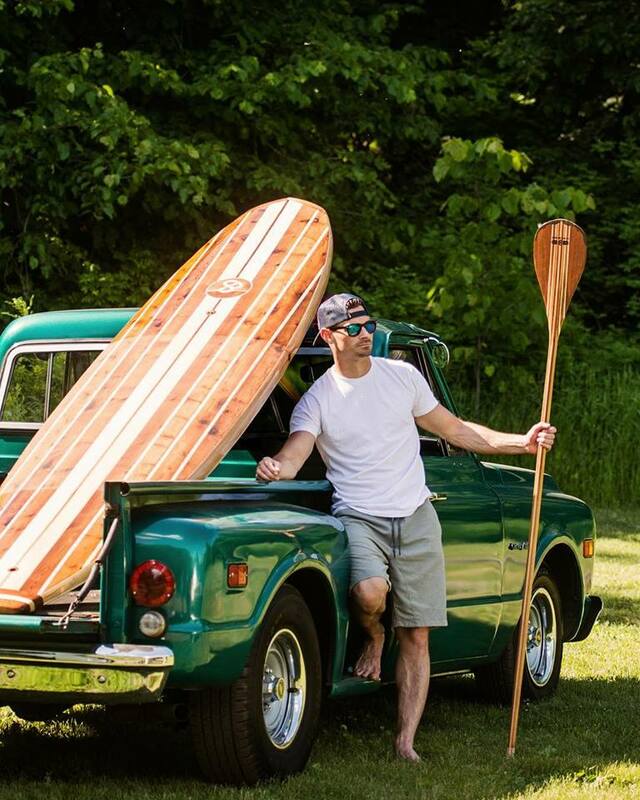 It all started in 2013, when Tim's wife wanted a stand up paddle board. After a little research he knew he could build it himself and the company began. Each board is handmade in Anoka with amazing attention to detail and loads of passion. The Goods :: longboards and wakesurf boards.